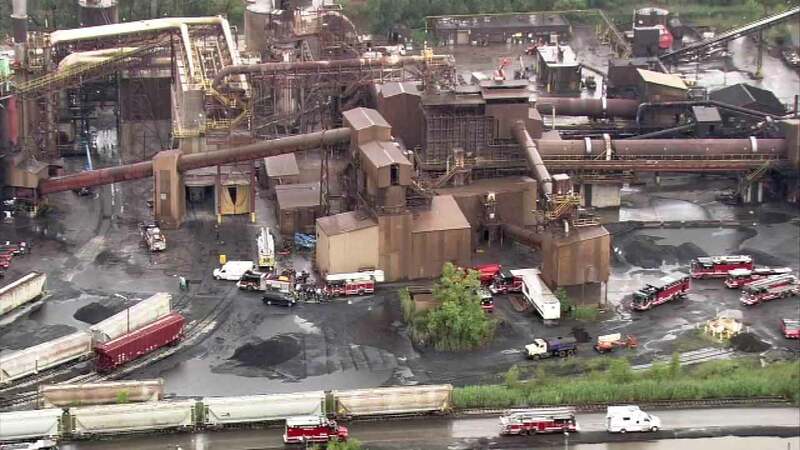 CHICAGO (WLS) -- The employee who died after falling into a silo containing toxic material on Chicago's Far South Side was identified as Andrew Brundidge, 56. Police said he was working above the silo at Horsehead Corporation in the 2700-block of East 114th Street when he fell in around 12:30 p.m. Monday. Crews used access panels to rescue him from the silo, which officials said contained cadmium and lead. The Cook County medical examiner's office said Brundidge, of the 1000-block of Wentworth Avenue in Calumet City, was pronounced dead at the scene at 2:35 p.m.